The RENKEI Intercultural Workshop is an exciting two-week workshop between UK and Japanese universities, developing ways to capture the benefits of demographic change. 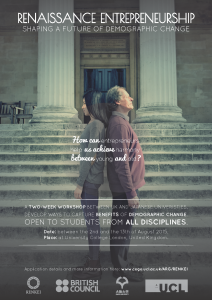 The workshop will stimulate and encourage creative thinking, where teams of participants will co-create a proposal for an innovative intervention to improve the health and wellbeing of people of all ages in an era of rapid demographic change. This first workshop is linked to a second one, to be held in Osaka University in 2016, in which the ideas will be developed further. 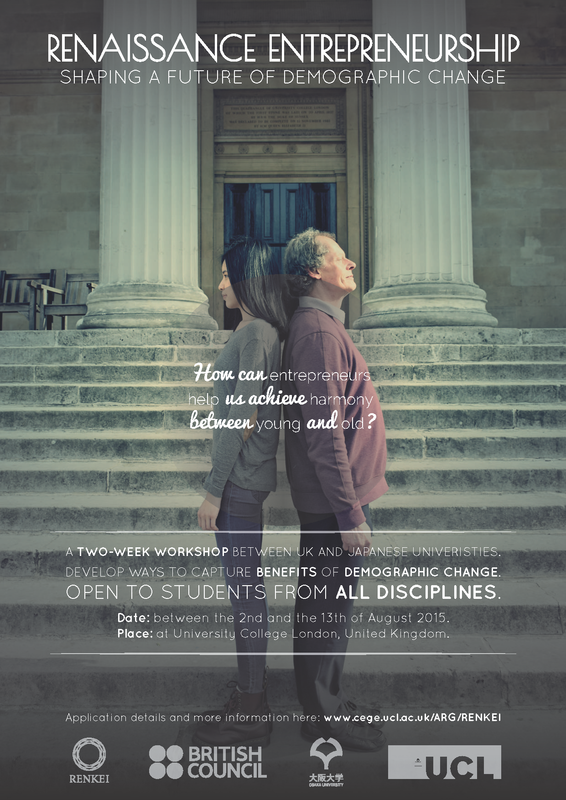 The workshop in London will be held over 2 weeks (Sunday 2nd – Thursday 13th August 2015) at UCL in London. The Workshop in Osaka will be hosted at Osaka University between Sunday 21st August – Friday 2nd September 2016. The workshop will be facilitated in a way to stimulate and encourage creative thinking. The group will be divided into teams. Each team will co-create a proposal for an innovative intervention to improve the health and wellbeing of people of all ages in an era of rapid demographic change. Participants will have the option to design elements of the programme for themselves in real time. Teams will also visit a range of innovative social enterprise businesses and experience projects that are already making a difference in Japan, and see how they create and implement solutions. Participants will experience and understand the process, and learn what takes to develop an idea into a successful and sustainable social business. On the final day of the programme, teams will participate in a symposium aimed to understand what works in fostering social entrepreneurs and how to contribute to the wider process of generating social innovation. 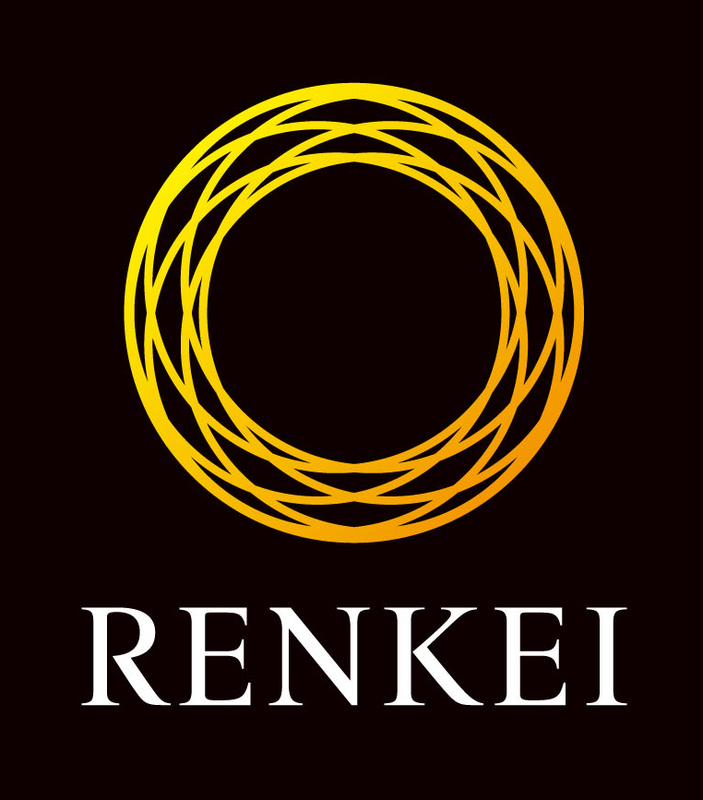 A range of organisations, universities and businesses will be invited to the symposium to share learning, exchange ideas, and celebrate and explore the work of RENKEI participants.